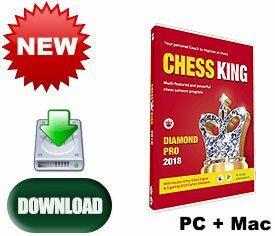 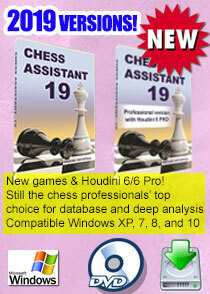 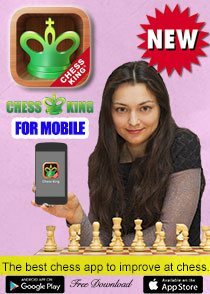 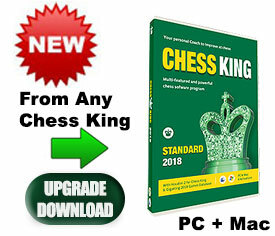 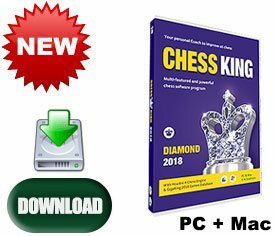 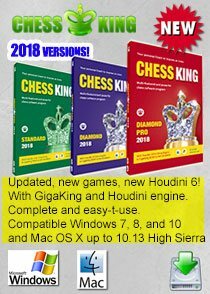 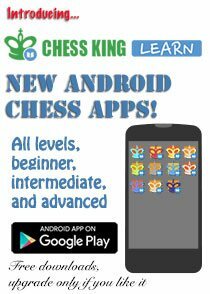 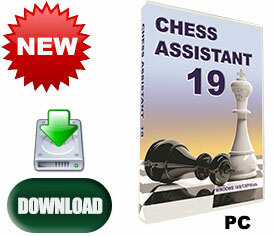 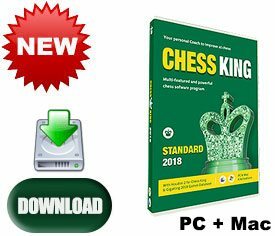 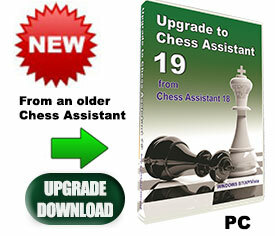 This is the exact same Chess King Standard 2018 as the main product, except it's cheaper for prior users of Chess King (any version). 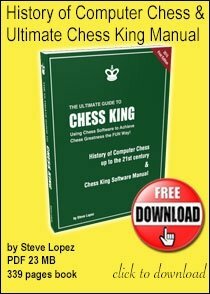 When you order, include your serial number so we can verify prior version. 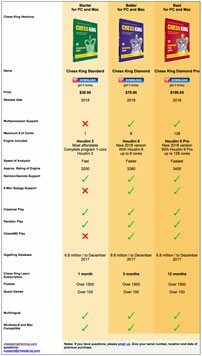 Savings: $10 over the list price of $39.95.